Home BIOGRAPHY NET WORTH PHOTOS Davido Adeleke Biography, Father, Mother, House, Net Worth, Family, Wedding & Pictures. 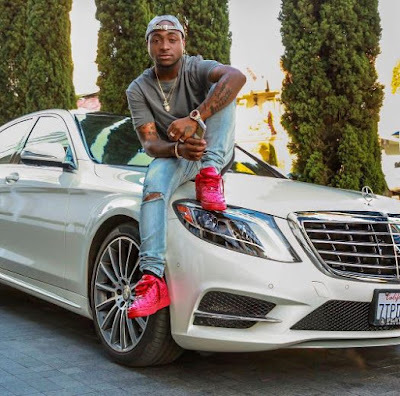 Davido Adeleke Biography, Father, Mother, House, Net Worth, Family, Wedding & Pictures. 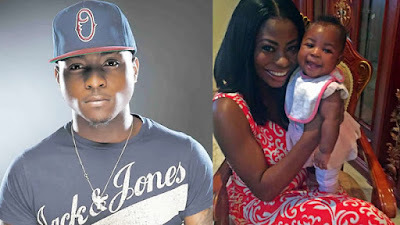 He was Born David Adeleke on November 21st, 1992 to the family of Mr Deji and Mrs Vero Adeleke in Atlanta, Georgia, United States Of America. The young star who was brought up in Lagos State Nigeria lost his beloved mother, Dr Vero Adeleke in 2003. 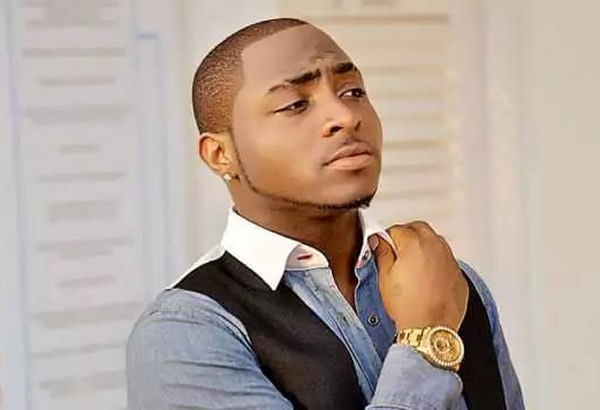 Davido came into limelight in 2011 after his popular song “Back When” that features Nigerian rapper Naeto C.
As at the time of this report, Davido who is a songwriter is a part time student at Babcock University in Ogun State, Nigeria. The artist has his own record label tagged HKN Music and recently produced an album tagged O.B.O Genesis. 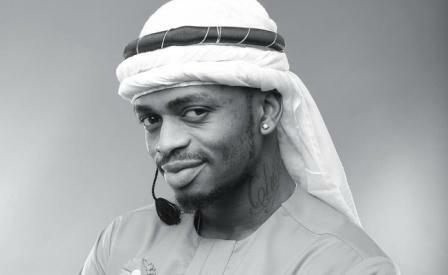 The MTN Brand ambassador started music production at the age of 13. 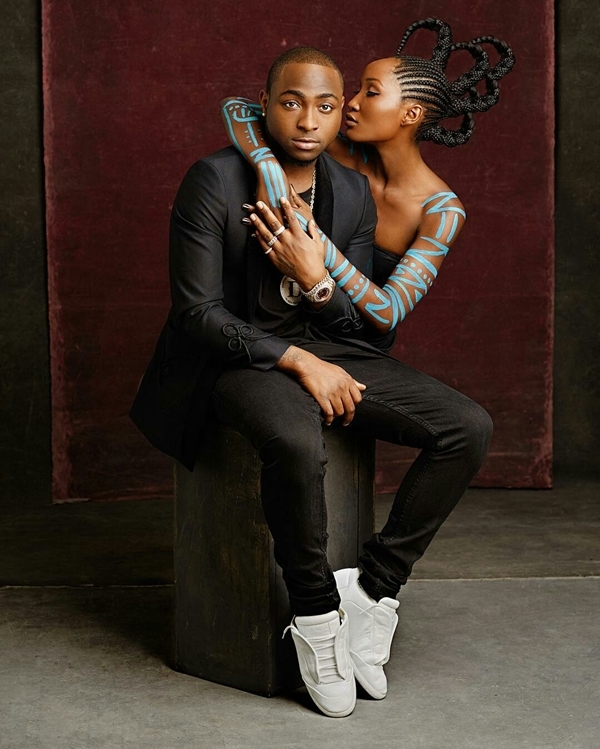 According to him, after teaching himself several music production lessons in different studios, he started digging into the world of music while in high school. 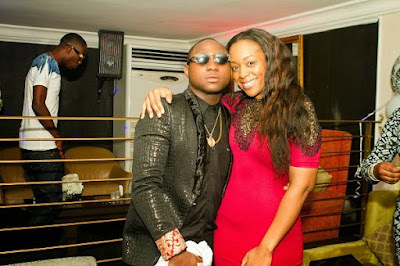 With his eyes focused on his goal, he started working with different artists in Nigeria namely NPZ, Dammy Krane among others. 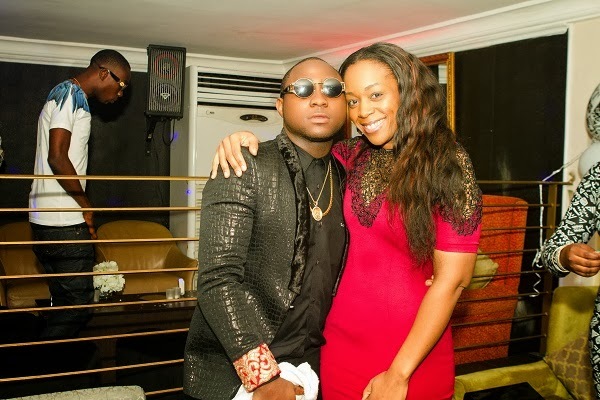 He has worked with popular Afro-music stars like Wizkid, Ice Prince, Tuface, Naeto C, Olamide, Lynxxx and Skales. 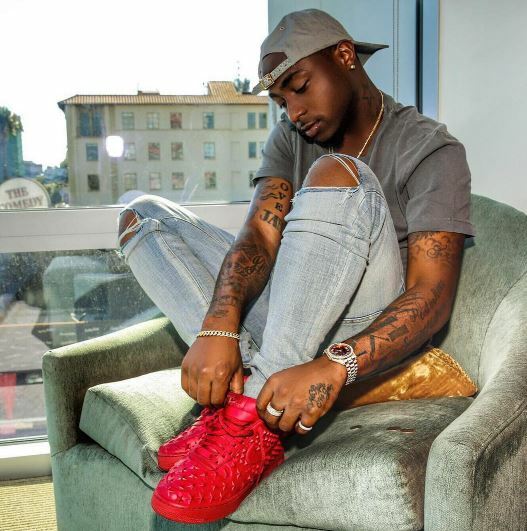 Davido has won numerous awards in his music career he was nominated for 74 awards and he won 29 that’s outrageous he has gotten 1 BET Award , 1 Kora Award , 1 Channel O Music Video Award , 1 Ghana Music Award, 1 Nigeria Music Video Award, 2 MTV Africa Music Awards , 2 African Muzik Magazine Awards, 5 The Headies Awards and 7 Nigeria Entertainment Awards. 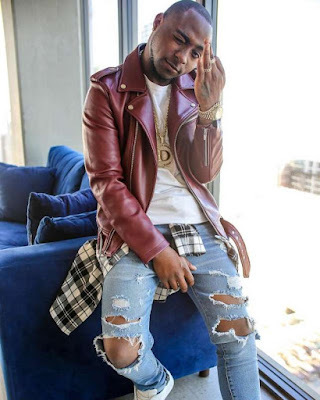 OBO Baddest is currently in a deal with MTN Nigeria worth over 40 Million Naira, Apart From that Davido charges as high as 3M naira per show and his Gobe and Aye video has massive views on YouTube 15m view and 11m views respectively. 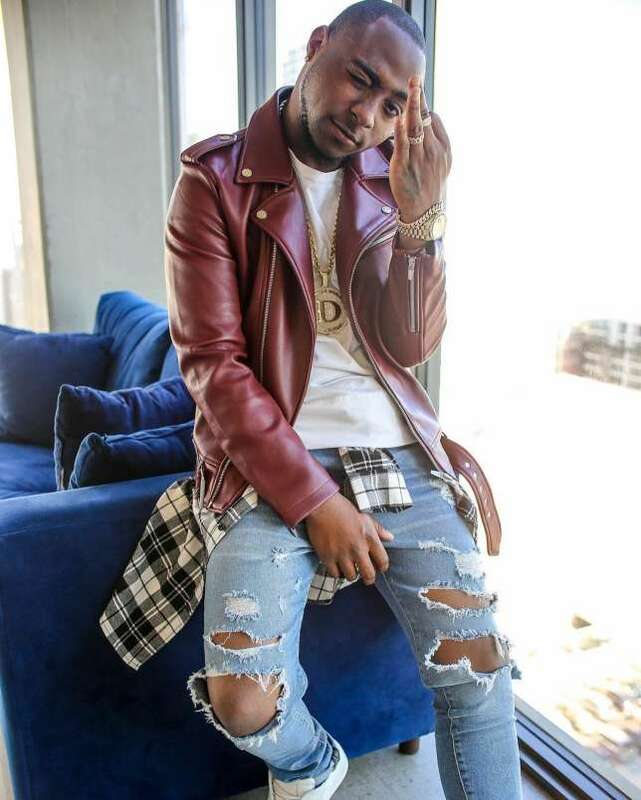 Davido Current Net Worth Still Stands At $14M. 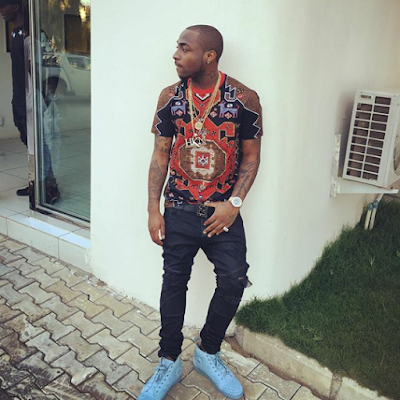 In Conclusion Davido has a mansion at lekki worth N140,000 and he is also a father of One. 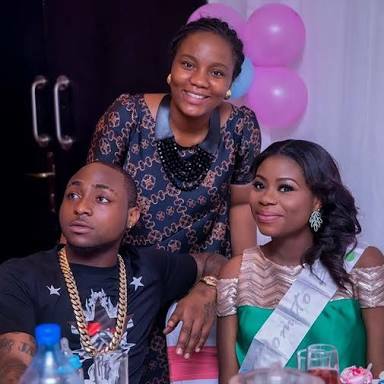 Davido got married to Sophie Momodu and they have a baby girl in May 2015.